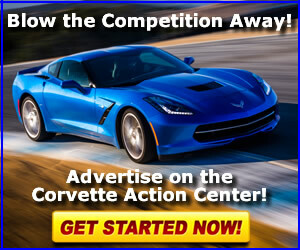 For discussion of the 2006 - 2013 C6 Z06! Prefix (any thread) (any prefix) (no prefix) Help! Important! News: Question: Review: Video: Warning! 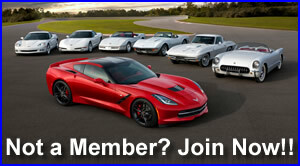 GM Press Release: Press Release Site Update: News: Video: CAC Press Release Help! Question: Warning!